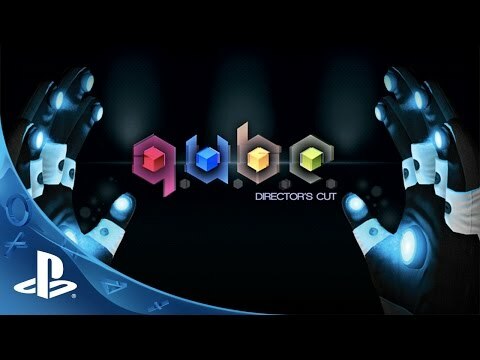 This bundle contains two award-winning puzzle games: Q.U.B.E: Director's Cut is a brain-twisting first-person puzzler. Using special high-tech gloves, you manipulate the environment around you – build bridges, shift walls, open new paths - in order to journey deep into a mysterious giant cube hurtling through space towards Earth and destroy it from within before it eradicates all life on our planet! Unmechanical: Extended is an award-winning platformer/puzzle game loved by countless players around the world, now coming to the PlayStation®4 system with a brand new “Extended” story episode that contains even more puzzles and mysteries to solve. Do you dare enter?